No one does it better than us! 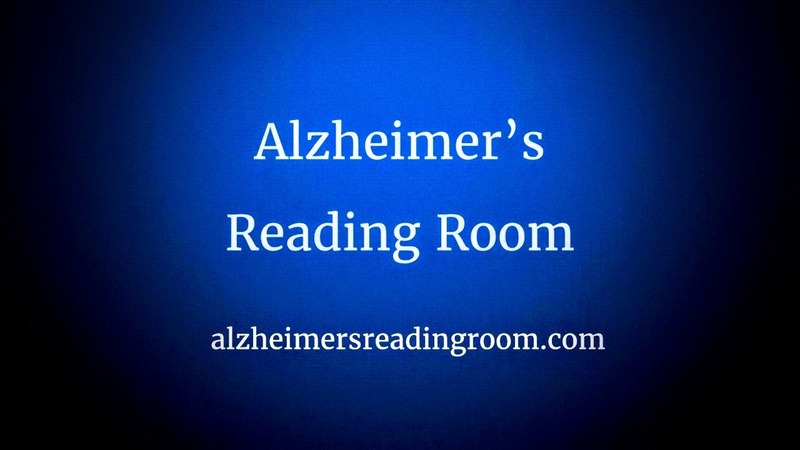 The Alzheimer's Reading Room operates for the benefit of society and the Alzheimer's community. This is a free service. Be first to get notified about our new articles. We help caregivers live a better life! 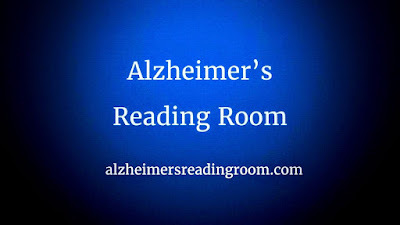 The Alzheimer's Reading Room Knowledge Base contains more than 5,000 expert articles. ~ Rachael Wonderlin, author of "When Someone You Know is Living in a Dementia Care Community"
1. Ranked #1 by Healthline (7 years running, 2012-2018). 2. Best Blog WEGO Health 2017. 3. The ARR has been publishing daily since July, 2009. 4. We have over 5,000 articles in our knowledge base. 5. According to Google Analytics we reached 1,728,262 new users in the last year, and more than 150,000 users each month. 6. We have over 40,101 active subscribers. This list grows every day. 7. We have a large extended social media reach on Facebook, Google+, and Twitter (100,000 +). 8. Content from the Alzheimer's Reading Room has been read in 200 countries.